Looking for a stylish garden storage solution? Our Chilgrove storage chest is the ultimate hideaway for all those outdoor toys or garden furniture cushions. 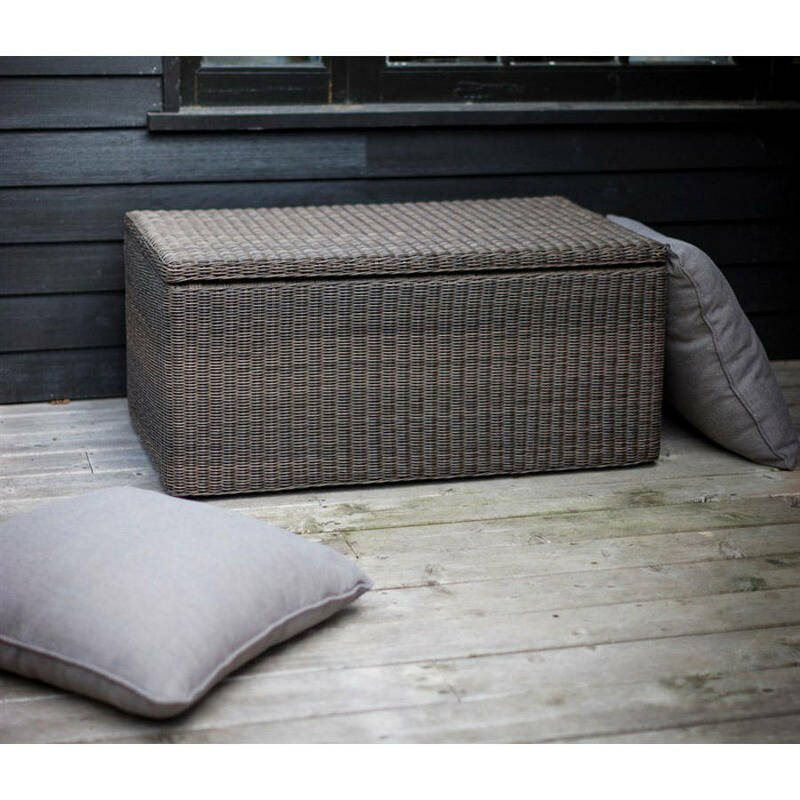 Crafted from PE Rattan, ensuring it’s durable and able to cope with the odd shower or two if left out, it’s large enough to hold all those items that need squirrelling away, make tidying up the garden less of a chore.